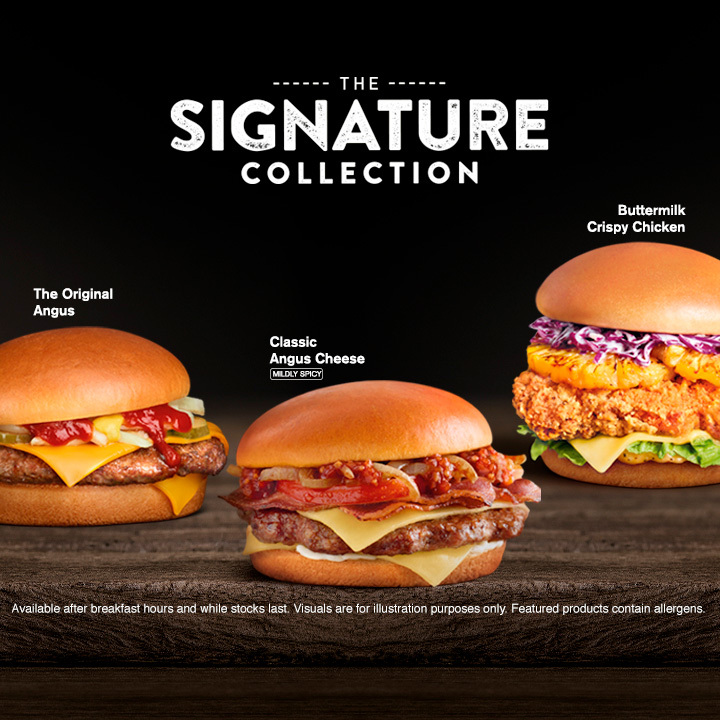 With premium ingredients like 100% Angus beef and Colby cheese, The Signature Collection brings you beautiful burgers that exude quality through and through. Choose from long-time favourites like our Classic Angus Cheese, the Original Angus or the Buttermilk Crispy Chicken. 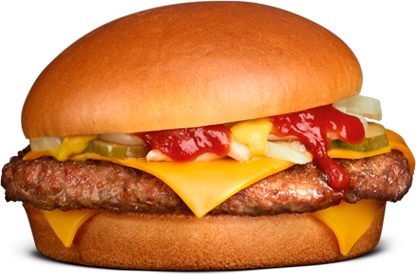 Our delicious classic begins with a juicy 100% Angus beef patty between creamy Colby cheese slices. It’s then topped with chicken bacon, tomato jalapeno relish, caramelised grilled onions, creamy garlic aioli sauce, and packed between aromatic glazed buns. A true melt-in-your-mouth delight! Allergen information: Classic Angus Cheese contains egg, milk, soybean, wheat and gluten. 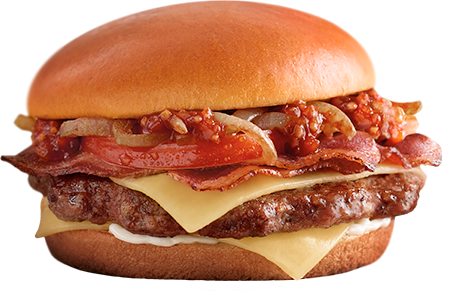 Made from all the things you love – two slices of melty cheese, slivered onions and 100% Angus beef. All between aromatic glazed buns for an irresistible finish. Allergen information: The Original Angus contains milk, soybean, wheat and gluten. 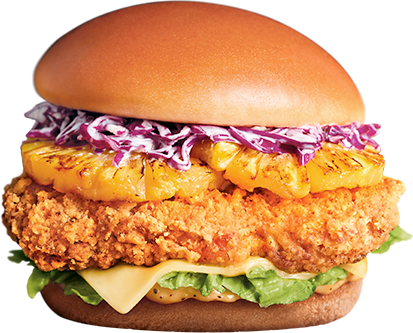 Crispy whole-muscle chicken thigh flavoured with buttermilk packed in a glazed burger bun. Served with creamy Colby cheese, romaine lettuce, black pepper mayo; and topped with grilled pineapple rings and crisp purple cabbage. In short, perfection in every bite! Allergen information: Buttermilk Crispy Chicken contains egg, milk, soybean, wheat and gluten. Available after breakfast hours and while stocks last. Visuals are for illustration purposes only. Featured products may contain allergens.